With a projected 2.25 million foreclosures in 2008, more than twice the normal number, America’s working families are at greater risk than ever of losing their homes. Now that the larger economic recession has hit, the problem is even more dire. 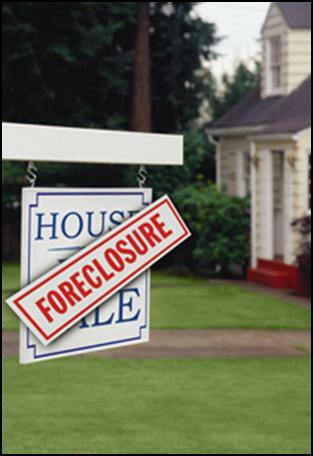 Today Marc spoke with three guests who work for organizations that are directly dealing with the rise in foreclosures. Secretary Raymond Skinner of the Maryland Department of Housing and Community Development discussed the state’s response to the crisis and steps you can take to help avoid home foreclosure. Barbara Samuels of the Maryland chapter of the American Civil Liberties Union talked about the way the crisis is especially harmful to minority homeowners and renters. And Vito Simone, President of the Greater Baltimore Board of Realtors, discussed the ways the rise in foreclosures has affected the market. Raymond Skinner is the Secretary of the Maryland Department of Housing and Community Development. Previously he served as President and CEO of The Skinner Group, LLC, a consulting firm providing expertise in affordable housing finance and community development. Barbara Samuels is the Managing Attorney for the Fair Housing Project of the Maryland ACLU. Vito Simone is the President of the Greater Baltimore Board of Realtors and the founder of Simone Real Estate. the HOPE program online or call the hotline at 1-877-462-7555.